The importance of putting a tracking device in your pet is once again proven effective. A tracking device is very helpful in finding your beloved pet should it get lost. A family in Fresno, Texas, lost a family member, Dora, on July 4, 2012. There was a celebration and the dog was so terrified of the loud fireworks, it jumped over the fence and ran away from their yard. Her family was so worried and tried to find her but it’s been weeks since the dog’s disappearance, and the family started losing hope. Turned out, Dora was picked up in McKinney and was turned over to Collin County Animal Services. It was seven months later that the volunteers at the shelter learned that the pup had an owner after they scanned its gps tracker chip for dogs. Aside from microchip, a better way to locate your pet if it gets lost is the use of a tracking technology like Trackimo. 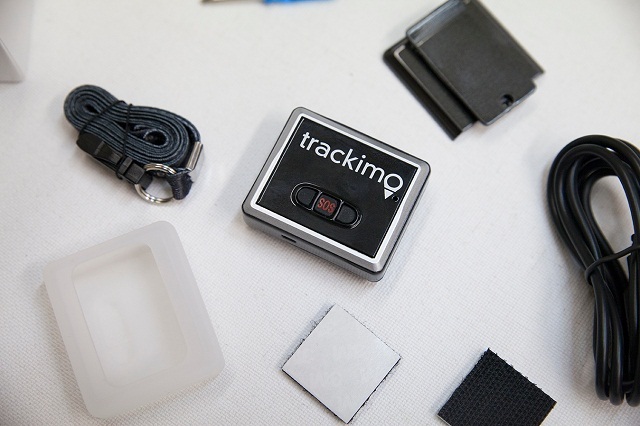 Trackimo is a small tracking device you can attach to your pets or anything of value. One of its great features is you can create a fence zone on the map, and Trackimo will send you alerts if your pet wanders outside the fenced zone perimeters. You can trace the movement of the animal in real time so you will be able to locate it right away. 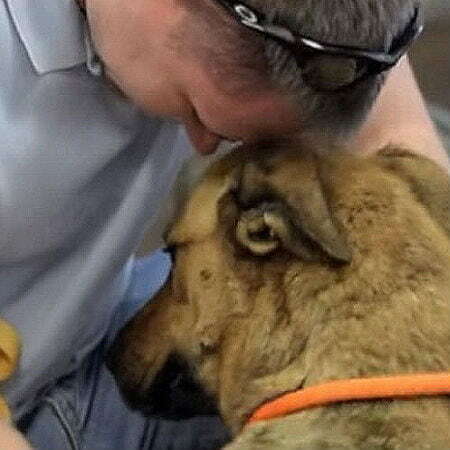 In Dora’s case, her owners were lucky to have found her again, and the whole ordeal ended with a heartwarming reunion. After finding out that Dora actually had a family, volunteers called and informed the family that Dora had been found. 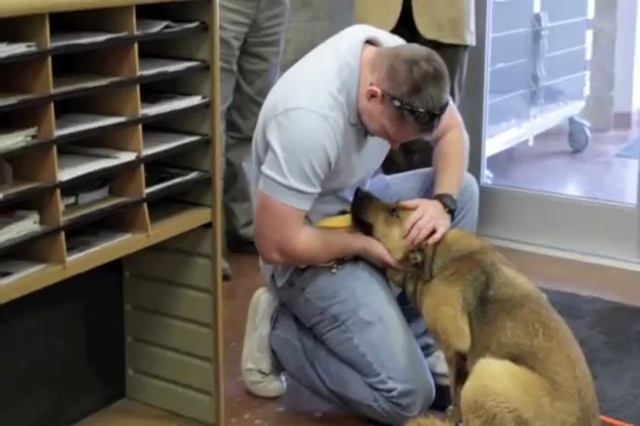 Dora’s reaction after meeting her owner was so touching.